Figures: Left: DCS-120 MACRO with FASTAC FLIM system. Right: FLIM image with 512 x 512 pixels, 1024 time channels, acqusition time 2 seconds. Image created by online-FLIM algorithm of SPCM data acquisition software. The Becker and Hickl DCS-120 MACRO scanner can now be combined with Becker and Hickl's FASTAC fast-acqisition FLIM system. The system uses confocal scanning of an image area as large as 15 x 15 mm, and FLIM recording in four parallel SPC-150N TCSPC modules. Image formats are from 64 x 64 pixels up to 2048 x 2048 pixels, with up to 1024 time channels. Images of 256 x 256 pixels can be recorded within less than 0.5 seconds, images of 512 x 512 pixels within less than 2 seconds. Importantly, the system reaches high count rate and short acquition time without compromise in time resolution. FLIM data can still be recorded at sub-ps time channel with and sub-25 ps IRF width, thus fully exploiting the superiour time resolution of the bh TCSPC FLIM modules and ultra-fast hybrid detectors. It is therefore equally suitable for fast FLIM and precision FLIM applications. Moreover, multi-dimensional recording techniques like temporal mosaic FLIM, FLITS, and simultaneous FLIM/PLIM remain available. New Scale Technologies have announced that its Multi-Probe Micromanipulator (MPM) System supports imec’s new ultra-high density Neuropixels 1.0 probes for acute in-vivo neural recording in awake, behaving animals. New Scale offers standard and custom probe holders for several different commercial and proprietary modules. The new probe holder for the Neuropixels 1.0 probes is available for order now. 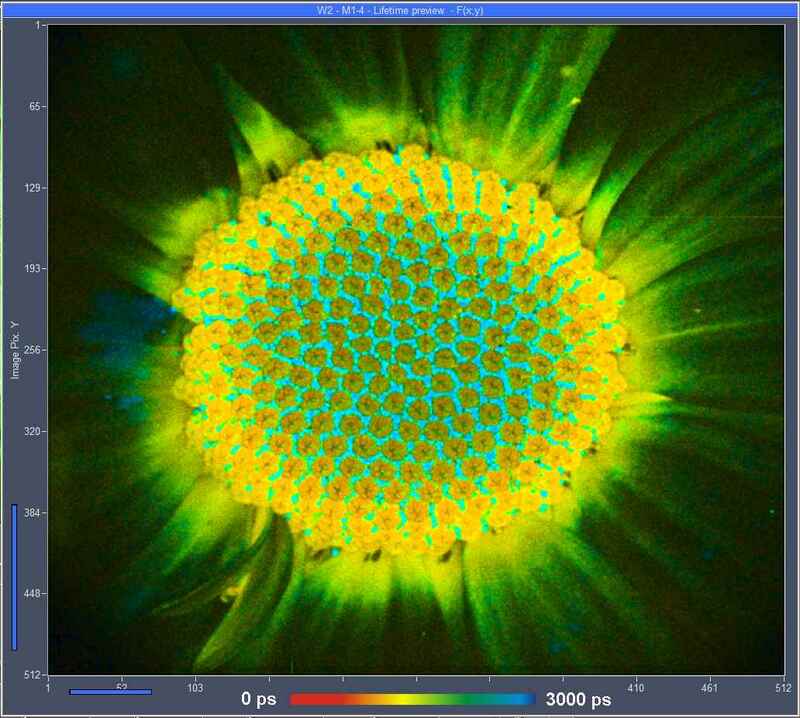 Besides the new intensified NanoStar camera with sCMOS technology, LaVision has also integrated the fiber coupled PI-MAX4® camera from Princeton Instruments in its DaVis 10 software. Both camera models can be operated under LaVision’s DaVis 10 software control. Mode information available here. TOPTICA’s frequency-converted diode lasers reach deep-UV wavelengths as short as 190 nm. 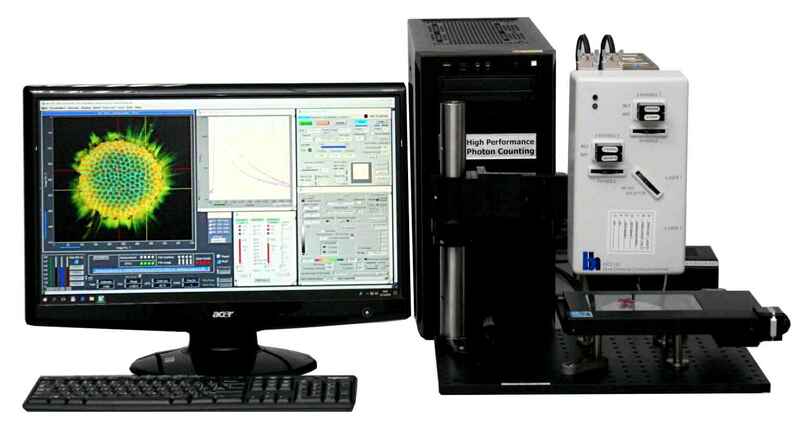 By providing essential wavelengths like 193 nm, 213 nm, 257 nm or 405 nm in pure cw-TEM00-mode quality, the DLC TA-SHG pro and DLC TA-FHG pro are ideal UV/RGB solutions for testing and inspection or advanced material processing, e.g. lithography patterning. In addition, white-light holography is served with our tunable solutions around 457 nm, 532 nm and 647 nm. The lasers provide more than enough power for each application. On top of that, they are much easier to handle at considerably lower operating costs.